If you run a small sports club, getting the right lighting through the winter months can be tough. We are often approached by small football, rugby and tennis clubs to provide LED lighting to help them illuminate their facilities all year around. Getting the best lighting doesn’t necessarily mean buying the very best top-of-the-range floodlights. 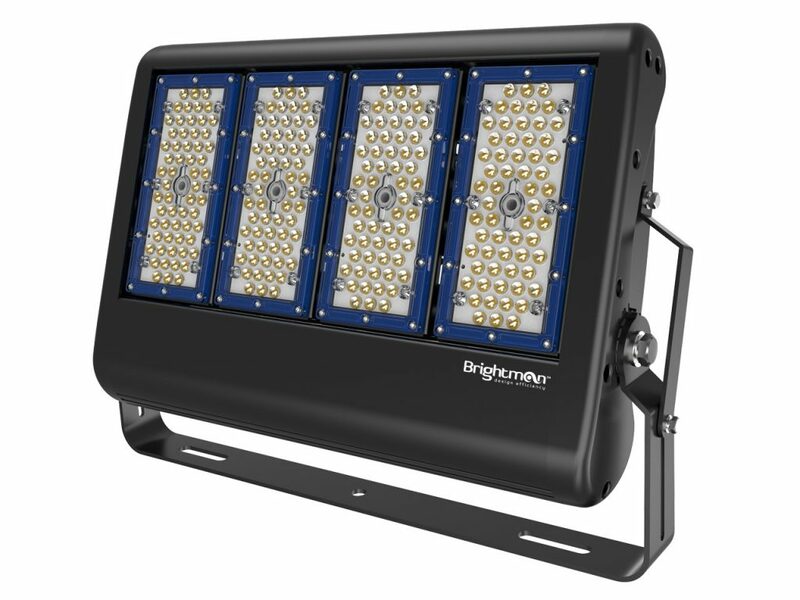 At Brightman, we can help you find the right lights, at the right price. Keep reading to find out more. We’ve spoken to lots of sports clubs who have visited our website and been impressed by our high quality 900 Series Floodlights. These LED flood lights offer exceptional illumination and reliability and are the best money can buy. However, these may not be the most appropriate floodlights for your needs. As the 900 series floodlights are the absolute best, their specifications are way in excess of what most small sports clubs need. These lights are designed to be lit for years at a time without ever being turned off, rather than providing light for a few hours a week at a tennis or football club. In addition, it can take years to recoup your investment in the 900 series floodlights in terms of the energy they save, simply because they may only be used for a couple of hours every day. Other clubs approach us to ask about our 700 Series LED floodlights, which are an economic and general-purpose solution. 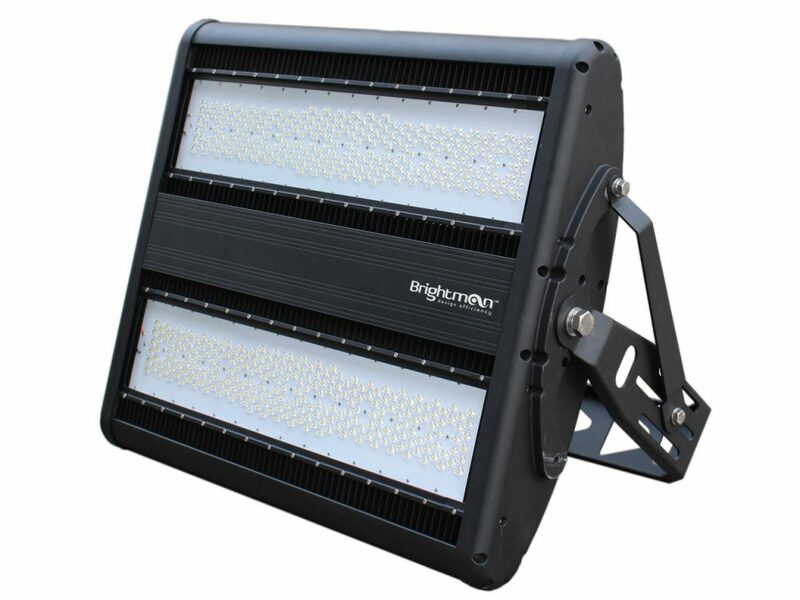 However, because the 700 Series are a general purpose flood light with a standard 120-degree beam angle, they are unable to provide the even distribution of light required for a sports field. When you are looking for sports lighting, it is essential to have a choice of beam angles, both symmetric and asymmetric – and that’s where Brightman come in. Our brand new 750 Series of LED floodlights are perfect if you want exceptional efficiency and even coverage without breaking the bank. The 750 Series are ideal if you run a community sports club where the lights are only going to be used for a few hours each day or week. They will provide the same high performance and reliability as our top-of-the-range floodlights but are designed specifically where long periods of illumination are not required. And, because your energy bills will be lower, you’ll enjoy cost savings which will quickly pay back your investment. 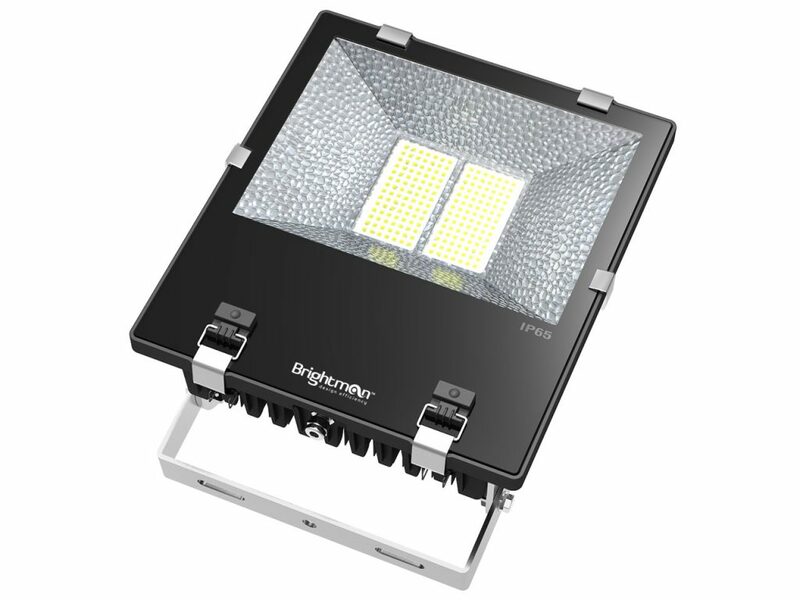 When you call Brightman on (01949) 843 920 we will give you completely honest and unbiased advice on the right LED flood lights for you. Whatever your sports lighting need, we will use our years’ of experience to evaluate your space and advise you on the perfect lighting solution. This approach can help you to save money, as we can recommend more cost-effective products that are more suitable for your usage.